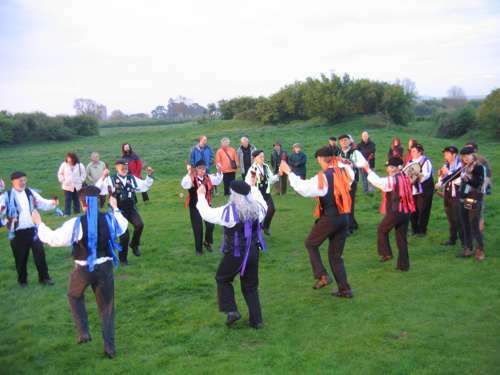 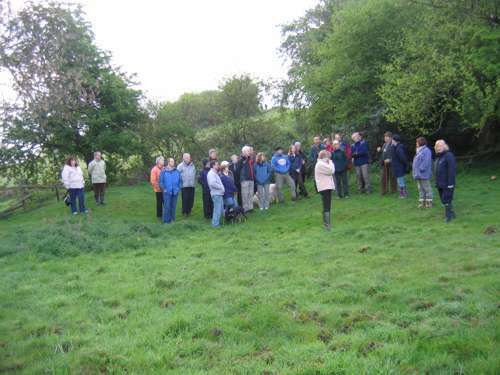 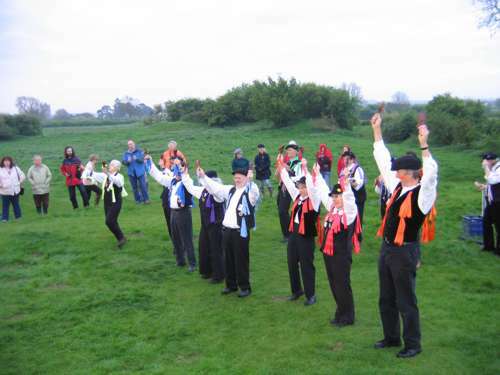 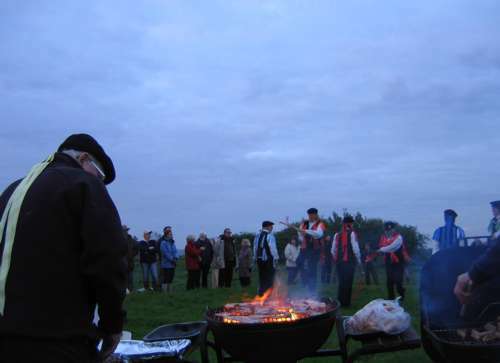 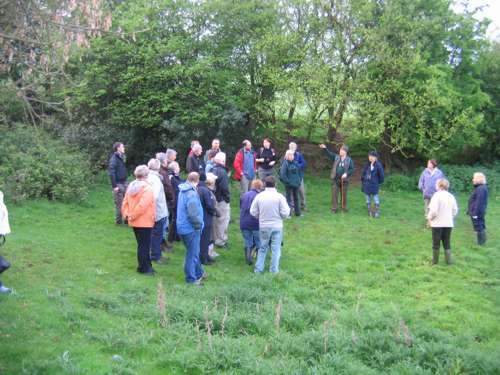 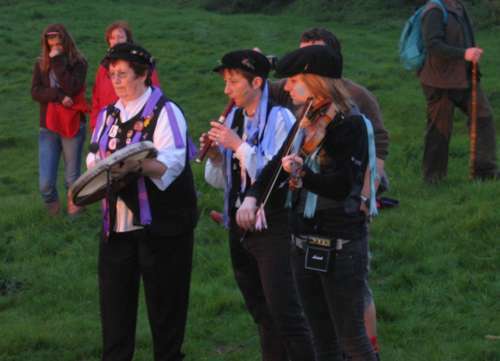 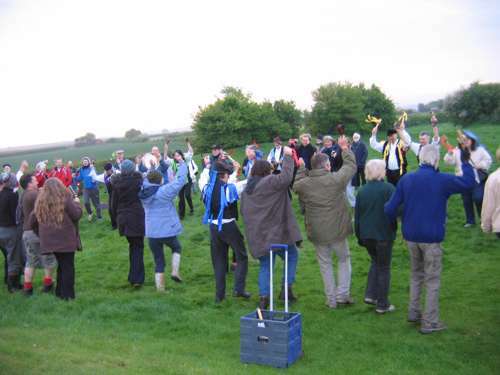 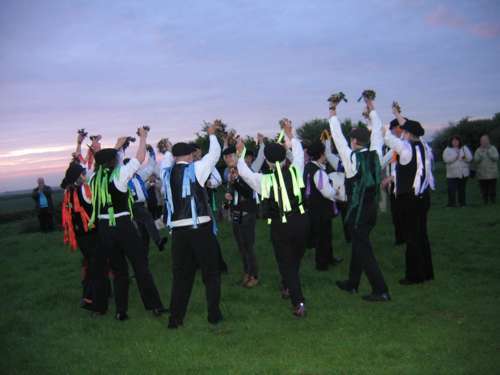 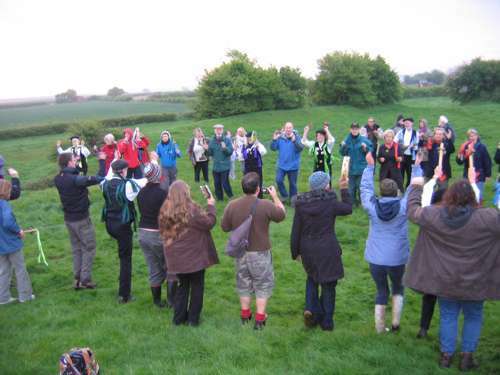 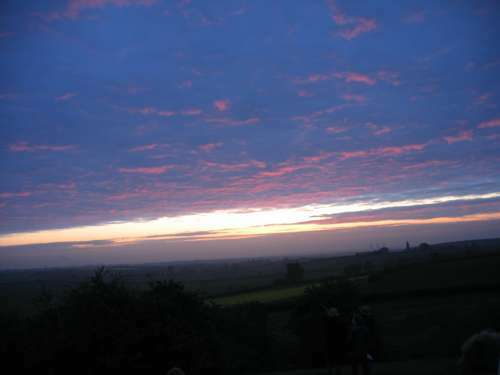 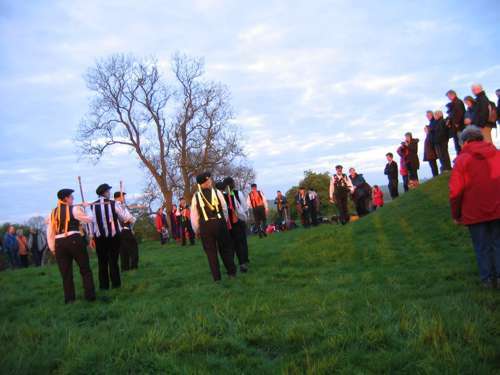 Stuart leads a 'Dawn Chorus' walk around the Open Fields which follows on from Rattlejag Morris dancing in the May at dawn on May 1st. 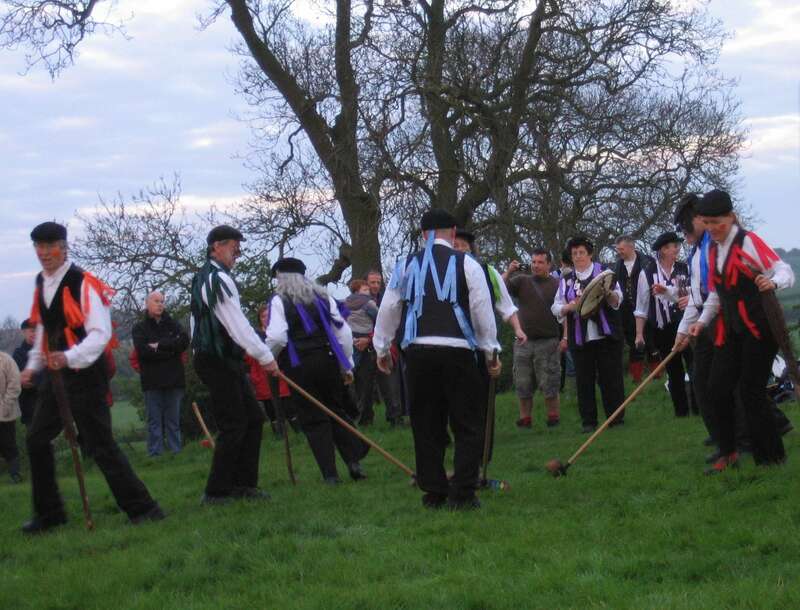 each year. 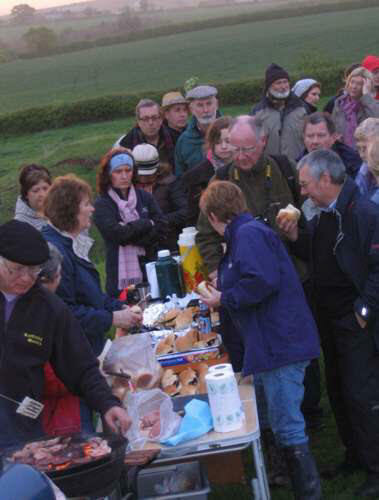 If you are interested in joining the event, please contact Stuart by phone or email. 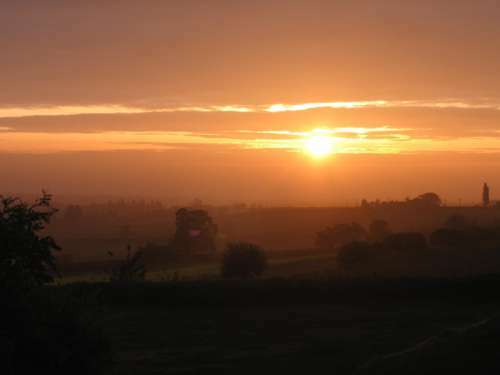 Click on the thumbnails below to see some photos from the morning. 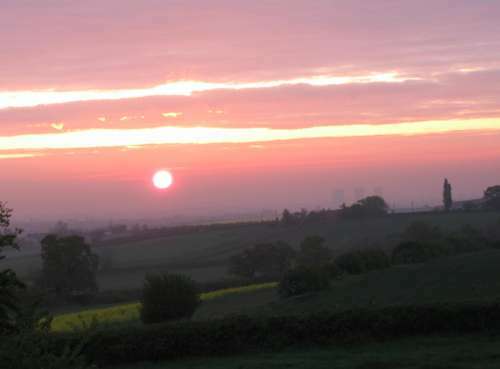 Click on Back (Û) to return to this screen.